The first edition of the Carrera RS book by Georg Konradsheim dates back to 1992. A limited edition book that has set a new standard back in the time when it comes to layout and depth of research for a single type Porsche. The original Carrera RS book were soon sold out and it took years before TAG Motorbooks planned the 2nd edition. And as you may have read in our review of that 2nd edition of the Carrera RS book, the quality was way higher than in the 1st edition. Again new standards were set. On the occasion of the Porsche Rennsport Reunion VI in September 2018, TAG Motorbooks decided to publish a 3rd edition of the book : the Carrera RS – RR 6 edition. 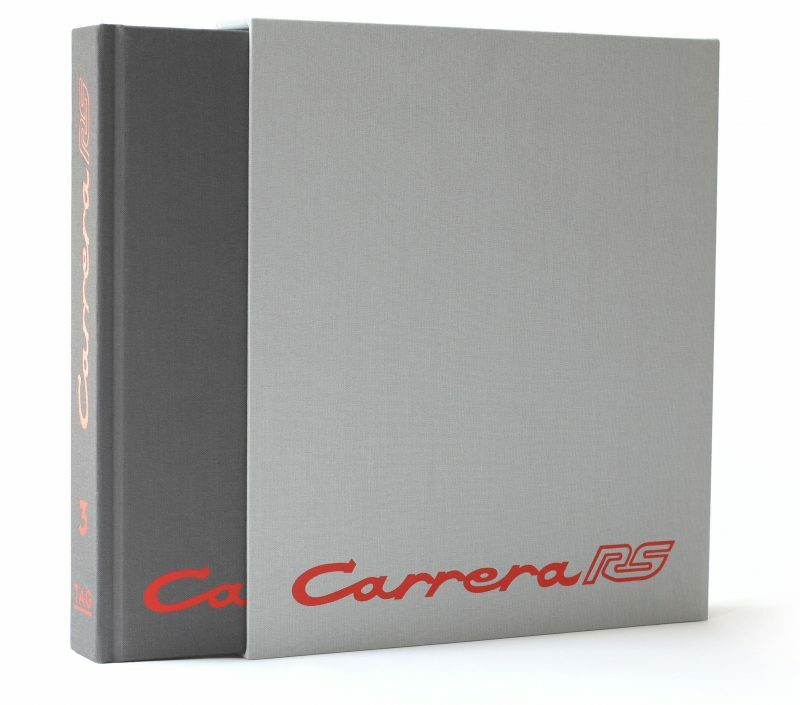 The 3rd edition of the ‘Carrera RS’ book is a slightly revised version. Life isn’t always sweet to authors and publishers. Mistakes are made, typo’s found and pictures show up after the deadline. All this together influenced the decision to publish this 3rd edition. The grey colour of the cloth binding makes the Rennsport Reunion VI edition of the book easily recognisable compared to the yellow/brown of the 2nd edition. Furthermore, the book is almost identical to the previous one. Some 40 new photographs, a few fold-out pages with underbody view, and corrections of mistakes in the previous versions are incorporated in the layout of the 3rd edition of Carrera RS – the Rennsport Reunion 6 edition. So what makes the Rennsport Reunion VI edition so distinctive ? What is it that makes the book unmissable in your Porsche library? Well, ofcourse there is the fact that the documentation on the Carrera RS is now even more complete. Quite important for purists, historians and restorers. And furthermore : only 210 copies of this book have been printed. That makes it a very, very rare book, and per definition a collectible that once will be looked after. 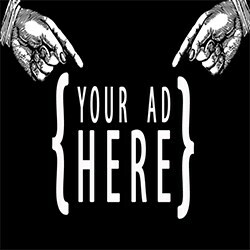 Even though the price may scare some of you , we think it is worth the money. Even if you already have the 2nd edition. The book is available both in German and in English, and can be ordered directly at TAG Motorbooks.